This sneakers has a unique look and very comfortable to walk on. 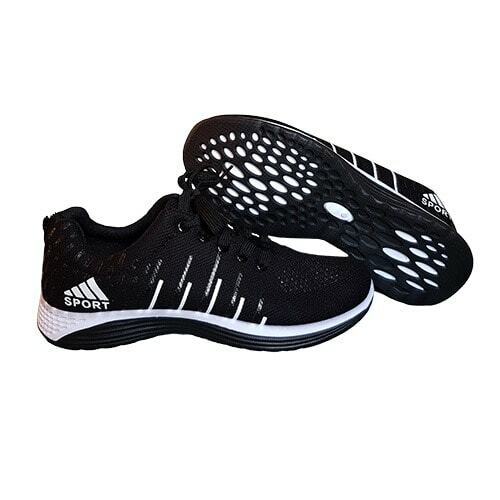 It has an inside foamy pad to step on which makes it very comfortable to walk on as it is well padded.. It also has a considerable weight and mature look appropriate for all round casual attire. It's detailing is neat, giving you great comfort without compromising style. So if your aim is to get some air, do sports - run, jog, walk, or even if you only want to dress up real casual, then this piece of footwork is a smart addition to your collection.